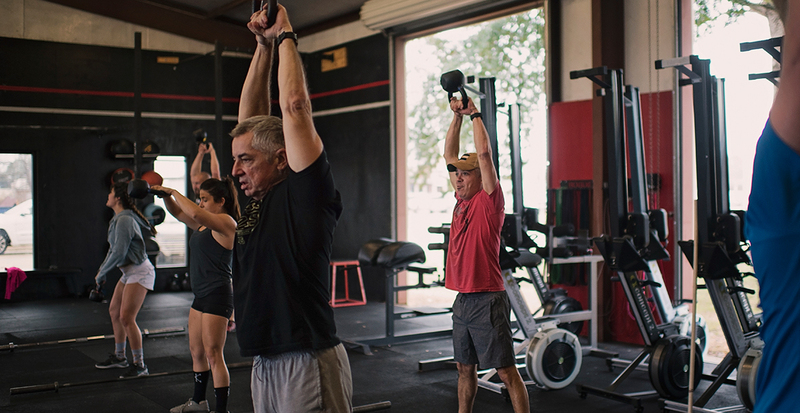 The backbone of the program is traditional Iron Boot workouts, focusing on strength, conditioning, and mobility. 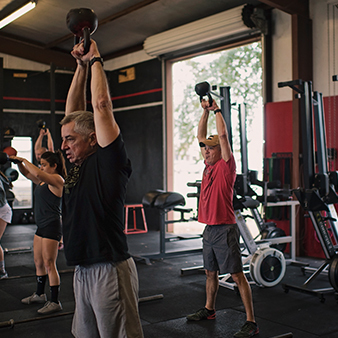 These workouts combine gymnastics, weightlifting, and metabolic conditioning in varying degrees and durations to create unparalleled results. 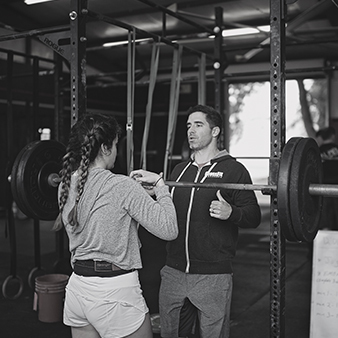 From the basic (but all-important) air squat all the way to the very technical muscle up and Olympic lifts, we utilize them all and make it workable for anyone at any level of fitness. 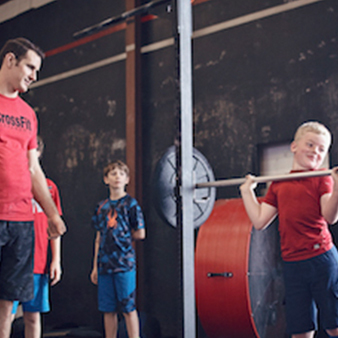 We build strength, endurance, agility, technical ability, and general awareness of body and mind by training movements that support functional ability and translate to real life. And of course, there are the aesthetic benefits, too.